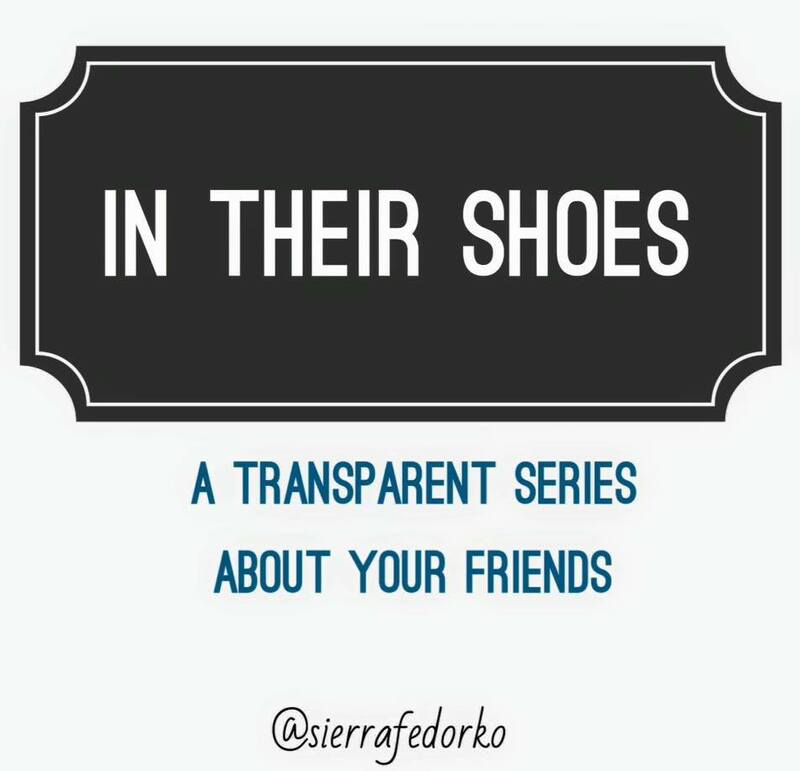 Despite the various differences among singles, spouses, and mothers there are common shoes that we can all wear. We even wear them well! 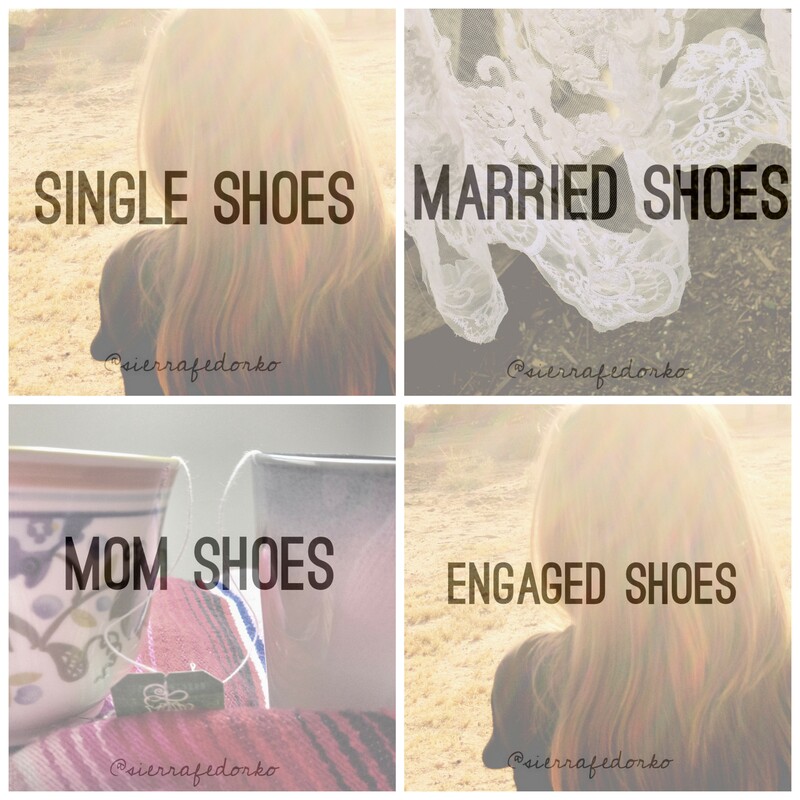 When we take off the defining shoe of single or dating, married or mother we find something very common among us. And that is that none of us want to be forgotten in the crazy whirlwind of life changes, life seasons, and life stages. So while yes we are different, we are also so alarmingly the same. As we grow, we are individually learning how to handle all these old and new life roles. We are– in many aspects– fumbling about, seeking to care for our friends, learning how to reach out, how to express, how to give, and how to take among the various friendships we have been given. As we’ve looked at moms, wives, singles, and fiancés—we see clearly the ways in which we are all similar. We want to be noticed, remembered, thought about, and cared for. Furthermore, we want to do those things for others, but alas, LIFE. Life is full and different for us all. We are all learning, growing, and changing. We are all making mistakes as we go along. At times, we have all forgotten our friends as we think solely on ourselves. At some point, we have all become blind toward our aching friends when our personal problems loom large before us. We all have been wronged and do others wrong. We know our own shoes, and we all wear them well. Be patient toward the friend who seems to have forgotten you. Reach out to the friend who no longer sees you. Be open to the friend who wants to love you. Be willing to see where you have wronged others. Be forgiving to those who have wronged you. Be aware of the diverse life seasons that all of us are fumbling around in. These things will not be easy. All of us will want to shrink back and only wear the defining shoes that we fit in so comfortably, but we can’t afford to do this. We will be miserable people if we refuse to remove our own shoes, in order to put on the shoes that don’t fit well. Real friendship is not always comfortable. Real friendship is patient, forgiving, understanding, and rich. Real friendship takes work. And sometimes the work is simply that we take off our own shoes, remove our own blinders and look to the person beside us! So you see, we have similarities despite the diversity of our lives! send this series to a friend! we will spend next week wearing several different pairs of heartbroken shoes. follow the Facebook page for more info! I love this! It can be so hard for me to stop and listen to others sometimes. I’m hoping to find some time to read this series! I’m so glad you found it helpful! And take all the time you need to read the series! It will be here for awhile. 🙂 But the experiences shared really came together in such an encouraging and challenging way!